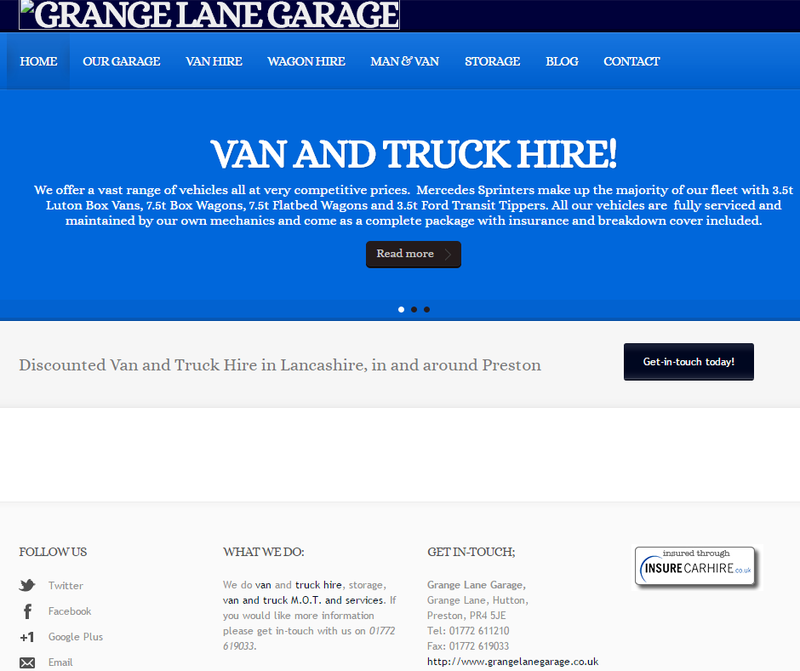 Grange Lane Garage wanted to update the look of their site, but weren’t sure how. We suggested moving to a much more modern theme. Additionally the old site whilst it was responsive and worked to a point on mobiles and tablets it didn’t work too well on them. Contact details were not easy to find, and some of the content was out of date. 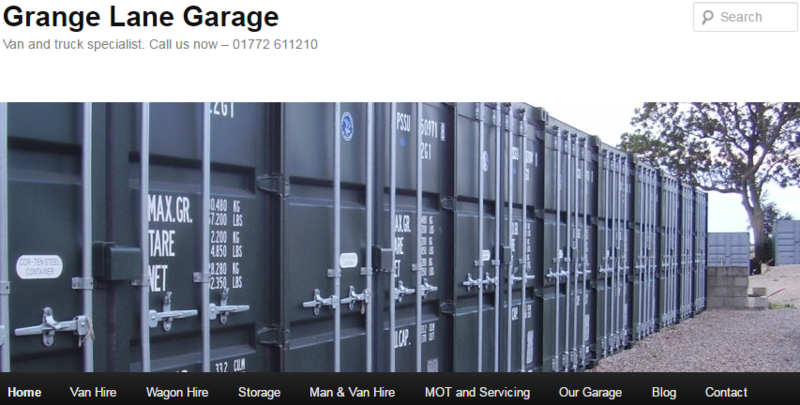 We suggested a very quick revamp which improved the look a little and made the phone number much more visible. We then redesigned the entire site, focussing on the services they want to expand and making it much more responsive and easier to contact them. Next → Next post: Why redesign your web site?